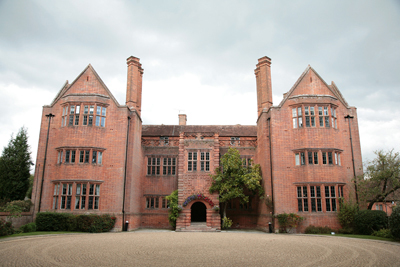 Set in the stunning new venue of Victoria House and held indoors with outdoor exhibits too. There will also bepreloved items, wedding crafts, food and refreshments, live entertainment and fashion shows. The bar will be open all day and there is free parking and free goody bags. Entryon the day is £2 or you can book a £5 VIP early entry ticket through the website. A unique wedding fayre held in the gorgeous secret garden marquee at the iconic Winchester Cathedral. 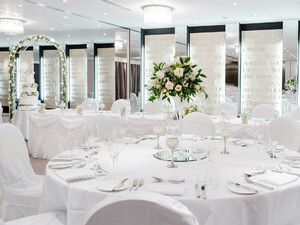 The venue has a range of rooms and venues available to celebrate your big day. Come and meet local, high quality wedding suppliers for this wonderful, unique wedding fayre within these exquisite grounds. 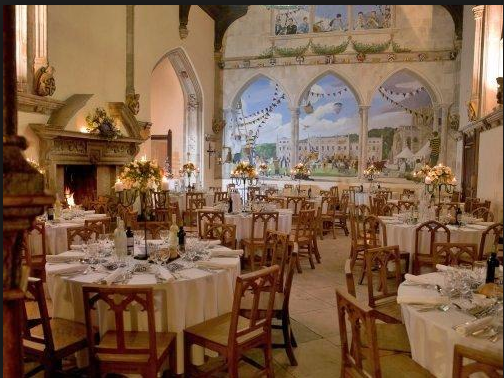 Free entry and free goody bags and lots of ideas and inspiration. .
One of Dorset’s most stunning wedding venues, where you can meet around 35 fabulous local wedding suppliers and watch a unique fashion show held in the on-site 14th century mediaeval abbey. Admission free. On site parking and refreshments available in the pop-up vintage tea room. See thisr stunning venue set up for a wedding and meet the friendly events team who will be happy to discuss your special day with you. There will be a selection of local suppliers including a chair cover company, a DJ, photographer, photo booth and a cake provider. Suites and bedrooms will be available for you to view and there will be a selection of cocktails to sample. You will also have the opportunity to be entered into some exciting prize draws. An outdoor wedding fair with live music on the stage, food outlets and fun and games for all ages. Think of it like the best wedding fair you’ll go to, add live music, chill out areas, food vans, shopping, a bar and loads of wedding ideas – that’s a Wedding Festival. This is a must for anyone planning their wedding and the one event where the men will not feel like they’re being dragged along. There will be a wide variety of the very best local suppliers coupled with a fun and relaxing atmosphere. Now in it’s 7th year this award winning festival in a wonderfully unique venue is one not to be missed. TIckets can be purchased ahead of time at the discounted rate of £3 from www.dorsetweddingfestival.co.uk or simply turn up on the day, when the entry fee will be £5. 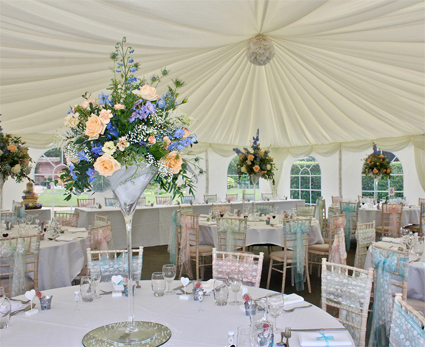 Vist this stunning venue and take a tour of the beautiful gardens. 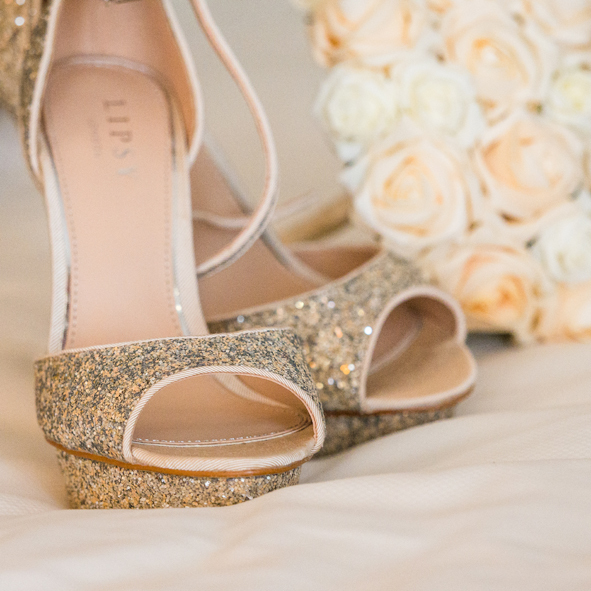 Free entry, free wedding magazines. 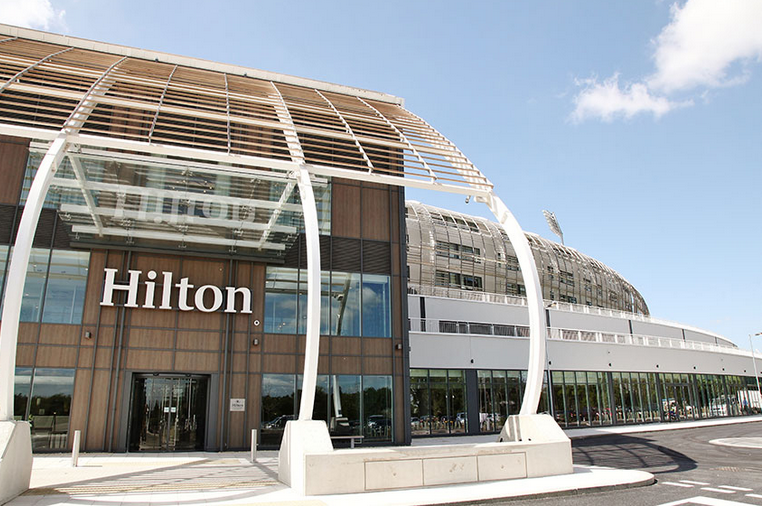 A fantastic selection of top wedding suppliers at this flagship Hilton Hotel, with its luxury surroundings, stunning views and outstanding facilities. Admission £2. As you arrive through the ornate wrought-iron gates, New Place never fails to impress. This grade I listed house is a true masterpiece of brickwork, a home that combines Tudor and Elizabethan eccentricities with subtle, modern touches. Having undergone subtle yet fitting redecoration in 2017, New Place has a ‘new’ fresh look internally look with neutral tones complementing the striking interior features while adding an elegant and classy feel throughout both the Manor House & Arden Suite. See up to 50 top class wedding suppliers,, who will all help you to choose everything you need to make your wedding perfect Admission £2. This is a great opportunity to see the ceremony area and some example round tables for dining. 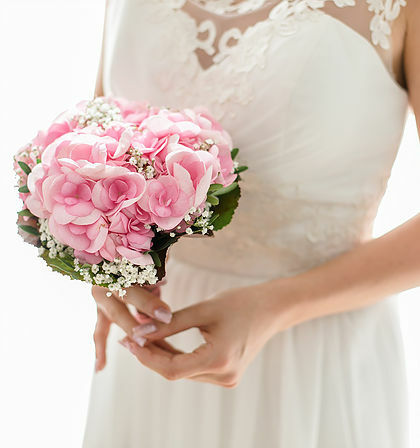 There will also be a selection of our recommended suppliers attending – so if you have not had the chance to book a florist or photographer for the big day then there will be some of these available for you to chat to. There will also be a selection of bedrooms available for you to have a tour of as well as some of the lovely newly refurbished bedrooms.